Wouldn't we all love to know how well cats and dogs can see? What I’m finding is that, in large part, available information on the visual abilities of cats and dogs is inconsistent. Wouldn’t it be cool if optometrists could sit your pet in front of one of those big gadgets that changes lenses while you read lines of print, and be able to tell what the pet sees? Or how about that color vision test that uses cards imprinted with multicolored dot patterns? Within the patterns, some of the dots form numbers that people who aren’t color blind should be able to see (back on the block we just called it the Ishihara color vision test). If they could administer that test to cats and dogs, we’d know for sure how well they see colors. While a lot of folks think that the vision of cats and dogs is superior to ours, that's only partially true. Take color vision for instance. Contemporary wisdom is that we win that one. It used to be assumed that dogs were color blind, but now many professionals are embracing research that suggests dogs can see some color. But, since that's an area of knowledge that is still evolving, new research could change the contemporary wisdom. Popular theory has it that dogs probably can't see colors of the spectrum from green to red. It's believed that they might be able to see some shades of yellow and blue, but probably only as well as we could see those colors at dusk. Remember rods and cones, the two receptor cells in the eye? Cones are the little guys that give us the ability to see colors. The central portion of our retinas is composed primarily of cones. 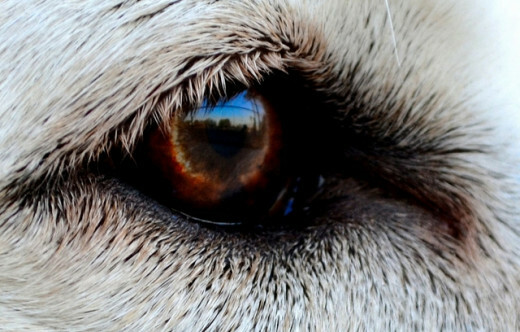 The central portion of a dog's retina is 90-95% rods, which see shades of gray. As far as cats are concerned, it’s believed that they can see some color, but the ones that would be vibrant to us would be fuzzy pastels to them. But here’s where they get even. A cat's vision in low light is exceptional. Being primarily crepuscular (meaning they tend to be most active at dawn and dusk), their eyes are naturally adapted for seeing well in low light situations, such as dawn, dusk or a moonlit night. In most animals, there's a reflective layer behind the retina called the tapetum (pronounced tuh-pee-tum), that collects and reflects light. 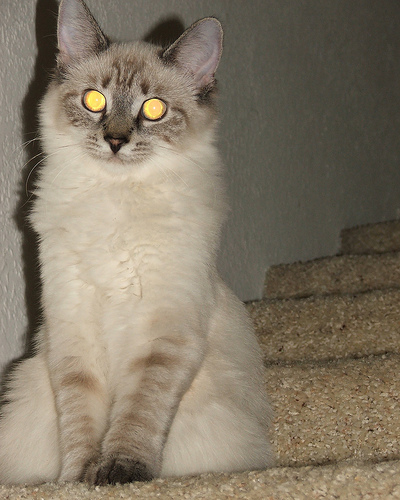 It's what gives animals' eyes that evil glow when they face a light or when we take their picture with the flash on. 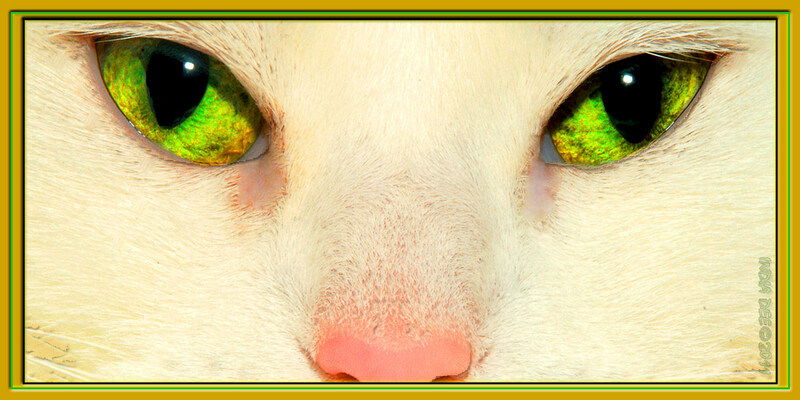 The tapetum gives cats the ability to see as clearly as we do, even in only 1/6 of the light. In total darkness, though, their vision is no better than ours and in bright light it's not as good. But still, you wouldn't want to be a mouse out on a moonlit night with a cat in the vicinity. Animals can detect motion better than we can, but inanimate objects can easily escape detection. We can practically hide in plain sight from our pets. I noticed that phenomenon with my cat, Fluffy. When she's out on our deck looking in, I can be standing right in front of her and she'll look right through me, looking for someone to let her in. But once I move even slightly, she picks right up on me and prepares for me to open the slider by moving to where it opens. Research shows that dogs can see flickering light better than we can. For example, a TV picture in the old tube sets, is actually a flickering light, changing about 60 times a second. We see it as a single picture, but a dog would probably see it as rolling pictures. But, looking at today's flat screen, HD televisions, dogs probably see the image the same as we do. Baby boomers will remember that we used to see TV that way sometimes. We'd have to get up and adjust the horizontal hold. Tomorrow at work, ask some gen-Xer what a horizontal hold is. He'll probably think it was some move you pulled at the drive-in. Oh, wait. He wouldn't know what the drive-in is, either. Just tell him to Google it. They're pretty convinced that dogs can't tell the shapes of things as well as we can. It's thought that what they can see clearly at 20 feet, we can see clearly at about 75 feet. But if it moved, or if it was 75 feet away but it was dusk, they'd have the advantage over us. Dogs and cats, because they have binocular vision like we do, have about the same depth perception as we do. That's important to them as they travel through tall grass and brush. 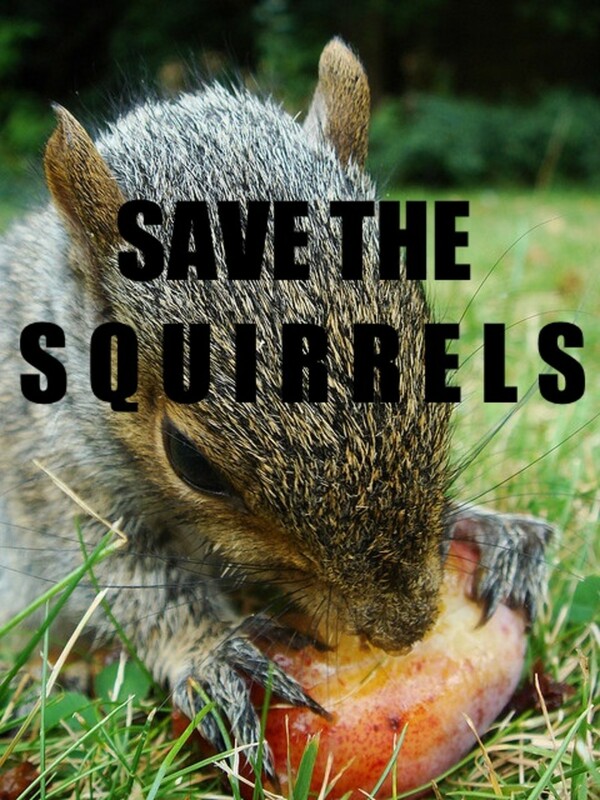 They need to gauge the distance between branches, etc., to avoid contact injuries. They're also hunters and need to gauge the distance between them and their prey so they can make accurate leaps and pounces. And, of course, cats need to be able to gauge the distance they must leap to get from the fireplace mantle to the top shelf of the bookcase. Our knowledge of how other species see things isn't complete, of course. This is one of those evolving facets of veterinary medicine, with research turning up interesting new bits of knowledge every now and then. Thanks for stopping by again, Pat. The way you describe how Milo gets lizards is similar to the way we northern folks describe how our cats get wild birds. Actually, nationwide, cats have a great impact on prey species' and take tens of millions of birds, reptiles and rodents each year. Nice to have you stop by...give Heston Wayne a big ol' Boston hug for me! Hi Larry, the senses are vital to animals. Your dog can pick up distant movement and they say a dog can orient on a sound in 1/600 of a second. Incredible! Thanks for stopping by and commenting. An interesting article, Bob. I often wonder about the vision of dogs and cats. It seems like my dog can see a slight movement a mile away or so it seems anyway. Hi Pat, I think every pet owner is with you on wishing they could talk to us. 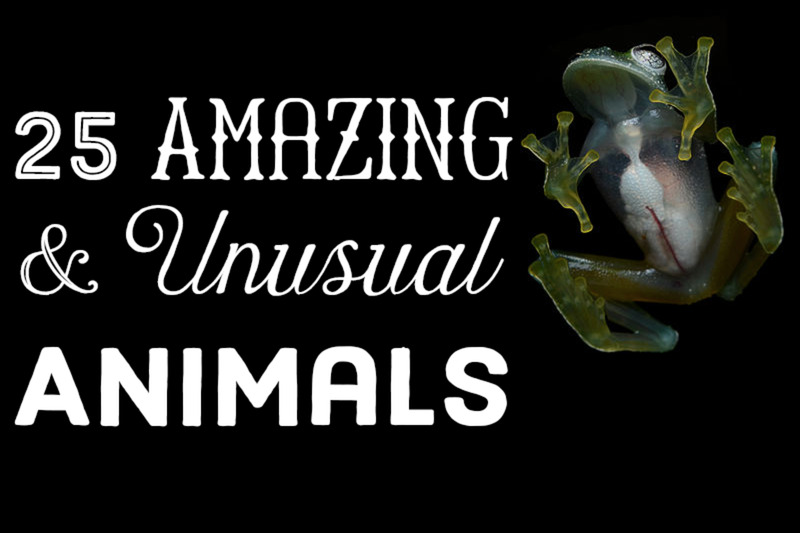 Animals have amazing sensory capabilities and it's very interesting learning about them. Thanks for stopping by and commenting. Hi, peachpurple, they have the life, don't they? Thanks for stopping by and commenting. Glad you liked it, Stella. I find it very interesting to explore the senses of animals, some of which are incredible. I'd still love to know how dogs see TV, especially high definition. They don't seem to react to flat images, such as photographs, so I'm really curious as to how they perceive TV. Thanks for stopping by. Hello Mukes, sorry it has taken so long to respond. I must have missed the email HP sends when someone comments on a hub. Thanks for stopping by and commenting. Actually dogs and cats will eat each others' food...it's fairly common but steps should be taken to avoid it. It's not good for dogs to eat cat food, but it's worse for cats to eat dog food. Dogs are often particularly attracted to cat food because of its higher fat content, and it's the fats that give the food its aroma, hence its appeal to the dog. However, the high fat eaten with some regularity can give the dog's pancreas a jolt...especially a miniature or toy breed. One just doesn't know how many jolts the pancreas has in it. Cats (and ferrets, by the way) are obligate carnivores because of their unique taurine requirement. Taurine is an essential amino acid available only in animal flesh. Dogs, while they also need taurine, have a little more wiggle room and their food doesn't contain enough taurine for cats . A cat whose diet is taurine deficient can suffer retinal degeneration and/or cardiomyopathy. Dog kibble is usually a bit large for cats and doesn't pass their texture test. And, as you know, dogs will eat just about anything...it doesn't even have to be food. I have 2 cats and three dogs. One night, I ran out of cat food (the dry type) and my cats were hungry. So since I had dog food only and the shops were cleosd, I gave them dog kibbles. They're more or less of the same shape and size and are made of the same ingredients chicken. My cats took a nibble and refused the rest of the bowl, preferring to go hungry than eat dog food. The next day, i got them a fresh pack of made-for-cats kibbles and they immediately dived in and ate up. How come my cats knew what I gave them wasn't cat food? I also know of dogs that won't eat cat food for the long run (not mine though, cos they're pigs and will eat anything). It would be good if a pet food manufacturer can answer this question. Is there some special ingredient you put in cat and dog food that makes cats and dogs know which kibbles is who's? Also, nowadays, dogs are eating fish too like salmon. You can't say it's the ingredient. How come they know the difference? That's pretty successful cat mommyhood, Jackie, great going. Cats are basically solitary animals, where dogs are social animals. They do fine alone, but if they lose a friend, will miss that friend. Two kittens will be a handful, but they'll be a lot of fun, too. I hope you'll write a hub when you get them! Nice to have you drop by; thanks for the comment, vote and sharing. My last cat lived almost 20 years and she was indoor/outdoor, no trouble whatsoever except getting her to eat good this last year; but usually tuna juice over her dry Friskies did it. I sure miss her but plan to get a pair of female kittens in the spring, so they have each other for company. Lily always seemed lonely. Hi, Eddy, nice to see you! I'm glad you liked the hub; thanks for the votes and sharing. Since your comment brought me to the hub, I read it again and realize I have to update it. Researchers believe that dogs don't see the new HDTV images as rolling pictures. I'll have to get to work on it! You are a great teacher Bob and thank you for sharing this gem also. Voting up, across and sharing. Hi Mellonyy, One of my faults is: if you ask me the date, I'll give you the history of the calendar! I guess it comes from serving my customers; always try to give them a little more than they expected. You're right, though. I could have used the answer as another hub and given Alma the condensed version referencing the hub that coincidentally published 30 seconds ago :) . I'll tuck that one away for future consideration. Thanks for commenting. Bob, great hub again! I love cats and dogs, but what amazed me is your kindly attitude to people asking questions here. I have never seen a 612 words long answer. It is almost a new hub. Respects! Voted up! Hi Alma, thanks for stopping by. I'm pleased that you liked the hub. Without knowing anything about your personal situation...are your cats kept indoors, do they get along well, any health issues among them, etc... I can offer some general tips that might be useful. Other readers may be able to offer others. First of all, your pregnant cat should be eating a high quality kitten food right now, and continue on that food until she has weaned her litter. Kitten food is higher in calcium, among other nutrients, and your pregnant cat needs the extra calcium now through weaning. If her diet is deficient in that mineral, the fetuses, and ultimately nursing kittens, will extract their much needed calcium from their Mom's bones and she could end up with osteoporosis and other problems. Also, be sure the other cats don't have access to this food because they don't necessarily need the extra calcium and other nutrients and could suffer joint and other problems. It would be a good idea to isolate her from the other cats whether or not they get along well. If they don't get along, the reasons to isolate are obvious. If they do get along, you'll need to reduce the chances of her babies getting injured during rough cat play. 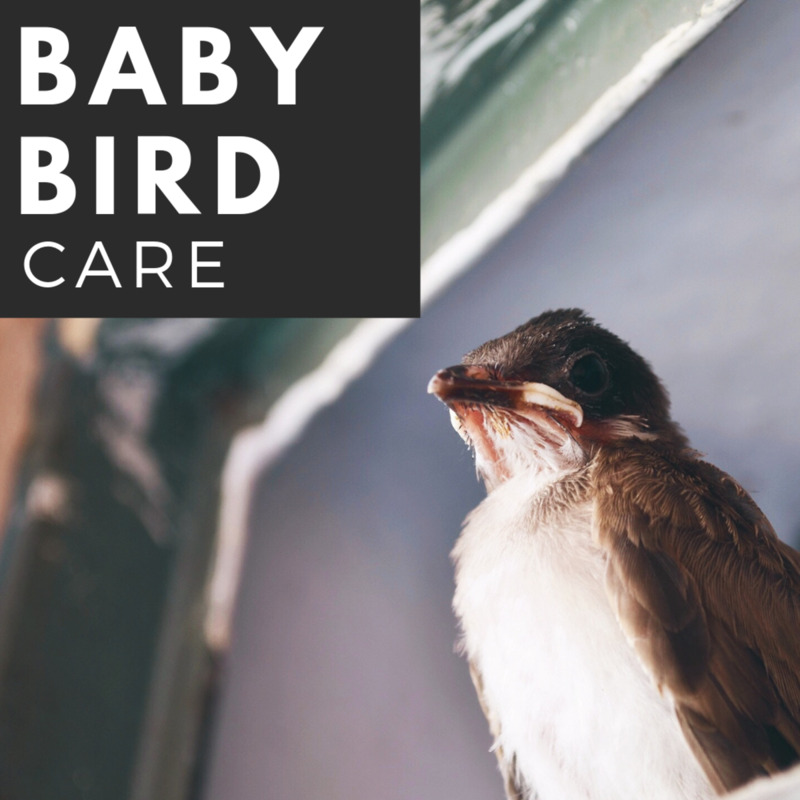 If the cats have access to the outdoors there's the prospect of picking up and bringing home diseases and parasites, especially if they have access to feral colonies. As the birth approaches Mom will likely seek seclusion so have a quiet spot ready for her...a closet in a little used room or something like that. My own cat, pictured above, was born in 1994 in a closet behind my desk. During the birthing process I'd check on her from a distance to make sure she isn't having any problems, but other than that I'd stay away so as not to alarm her. She's operating on pure instinct, not reason, and would not understand the things we civilized beings take for granted, such as her safety, etc. Let her call the shots as far as your contact with the kittens is concerned. She may let you pick them up within minutes of her cleaning them off, or it may take hours or days before she's comfortable sharing them. The same goes for the other cats. If she's cool with it, bring the other cats, one at a time, to her for a supervised introduction. You should hold the visiting cat during the visit, but allow sniffing, etc. if Mom allows it. If she shows alarm at the proximity of the other cats, back off until she's comfortable. The closer the kittens get to weaning, the more comfortable Mom will be about others being near the kittens. Also, it's common for mother cats to move their kittens from one location to another, sometimes daily. Again, not being civilized, she in her mind is protecting the kittens from predation. You should try to accommodate this instinct, making sure she doesn't move them to a location where they could be endangered by the trappings of civilization. I don't know what the situation is in the Philippines, but back here pet overpopulation is a problem and we encourage the owners to get Mom spayed at their earliest convenience. She can contribute to an overpopulation problem at the rate of up to 3 litters per year, and each of her offspring is capable of reproducing at 6 or 7 months of age, so you can see how Mom can become a one-cat population explosion in short order. I wish you and the Mom cat all the best and thanks, again, for stopping by. I really love cats. We have 7 at home and counting as one of them is presently pregnant. Do you have some tips about caring for kittens? Thank you so much in advance. This hub is great! Please post more like this one. Thanks so much for your kind words, Patty. I'm pleased that you find my hubs easy to read. I find animal husbandry to be extremely interesting on the science side, and the human-animal bond to be absolutely fascinating on the emotional side. That, and owning a feed and grain store within 5 miles of WalMart, KMart, Target, Petco, Petsmart, 3 supermarket superstores and a club/warehouse store was my motivation to learn as much as I could about both. Being able to provide informed, science-based answers to customers' questions and problems was how we competed with the big boxes. Because in many ways animal husbandry is an inexact science, it's interesting to see topics from various perspectives, especially if one is open minded and flexible in theirs. Thanks for stopping by. You're quite the "Animal Aficionado" here on hubpages and I look forward to more of your articles!